An opportunity for young climbers to discover bouldering in the spring of 2018. 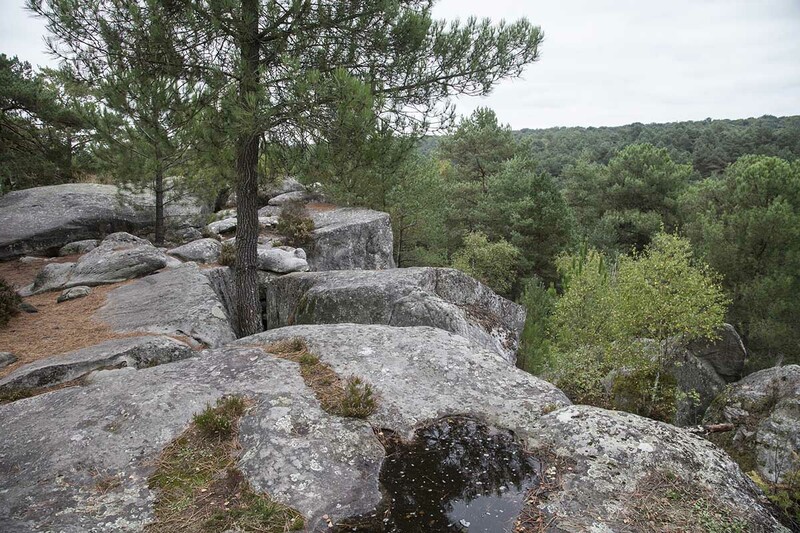 Since 2012, the Camp4 Bleau Club of the Fédération Française des Clubs Alpins et de Montagne (FFCAM) has organised an annual event for young climbers on the forest boulders : Camp4 Bleau. In 2018, from the evening of Friday May 18 to the afternoon of Monday May 21, they are pleased to invite clubs of our European neighbours to discover an exceptional climbing site in a friendly atmosphere.  Evening in our lounge space at the Buthiers base camp with an evening dinner party – with competition for the best video !! Young climbers in teams from 8 to 25 years old from FFCAM and any group organising climbing. Climbing federations’ representatives from France’s neighbouring countries. NB: Participants under 18 should be accompanied by an adult (accompanying person or supervisor). For more information about the camp including fees and registration details click here.